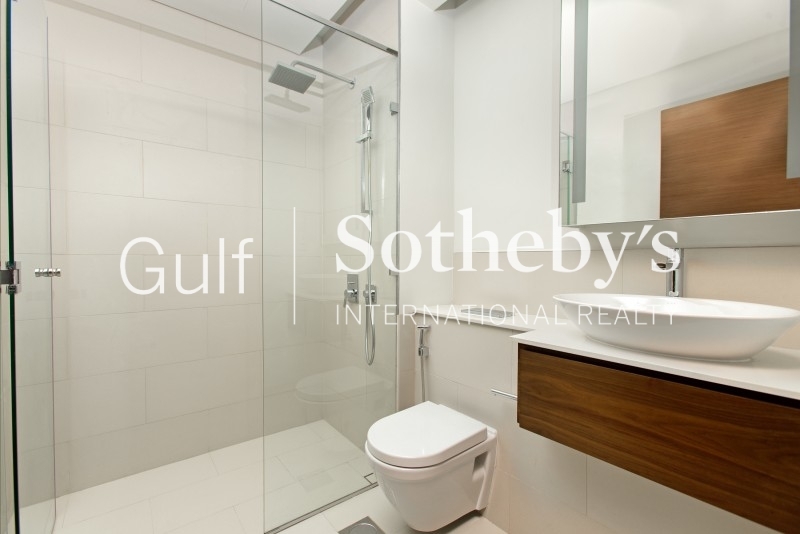 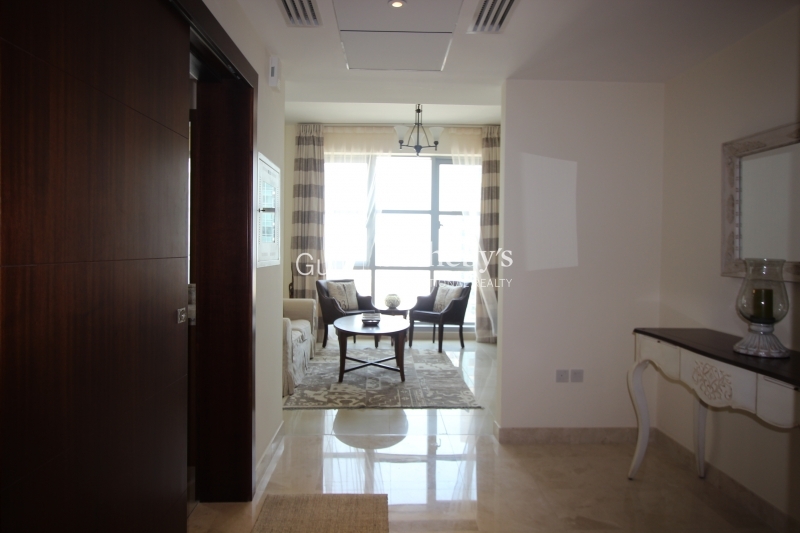 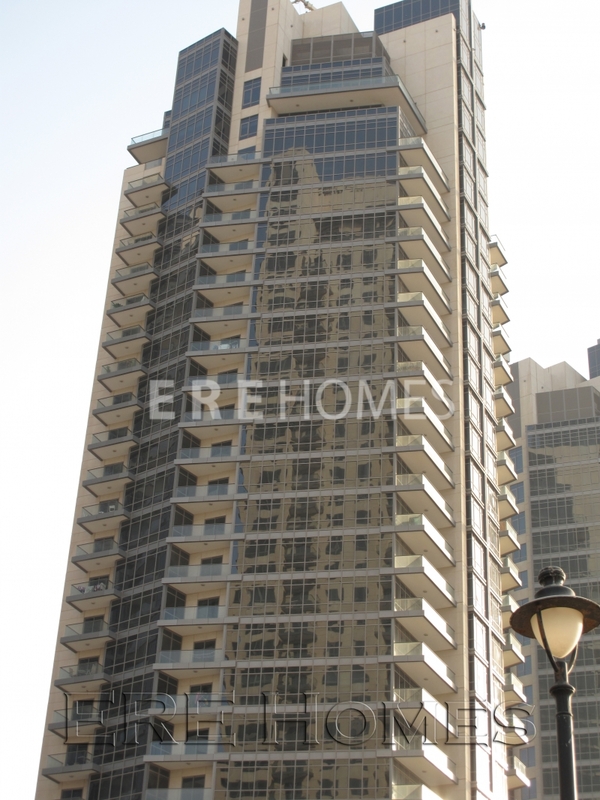 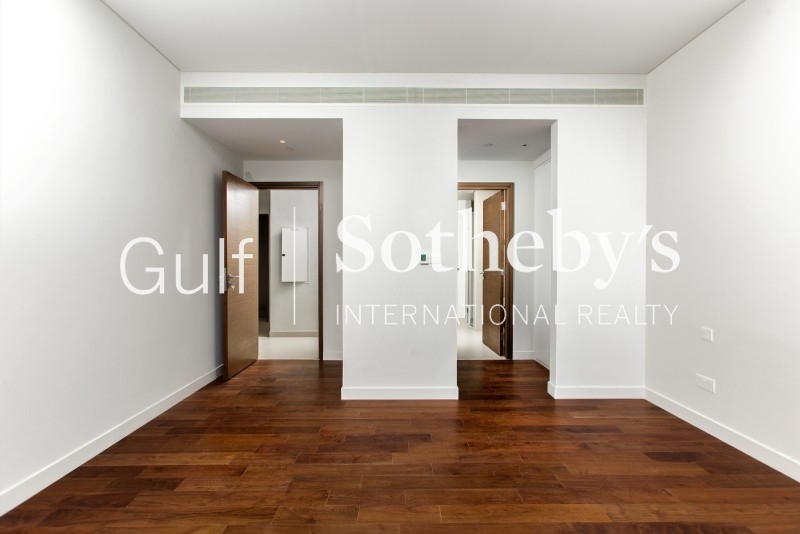 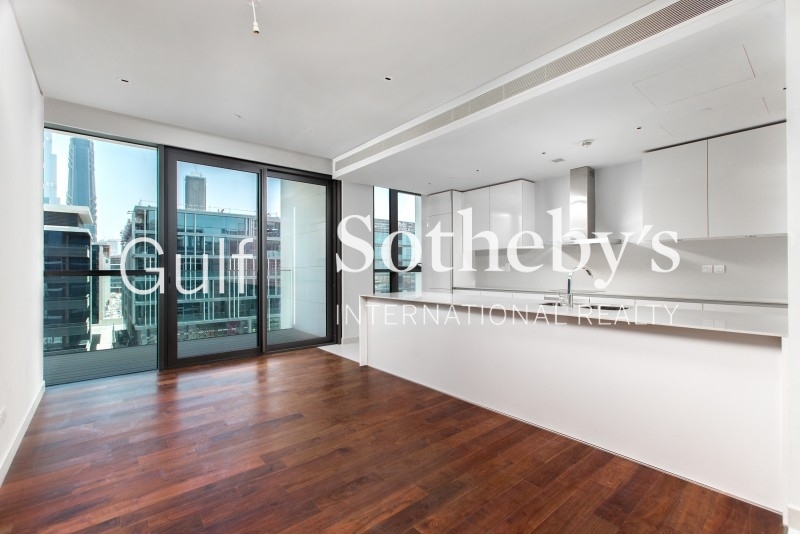 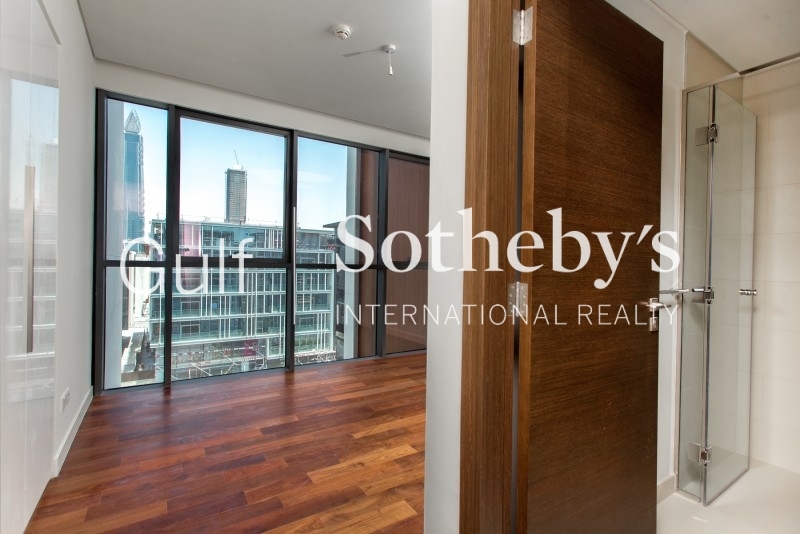 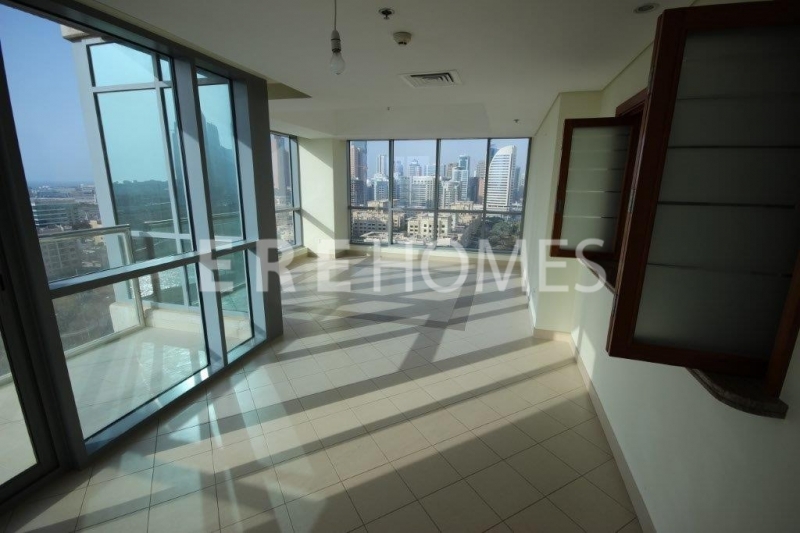 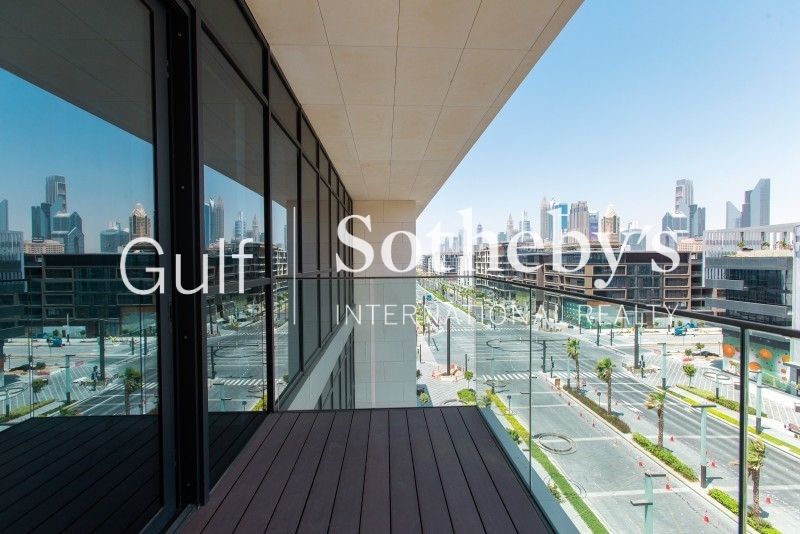 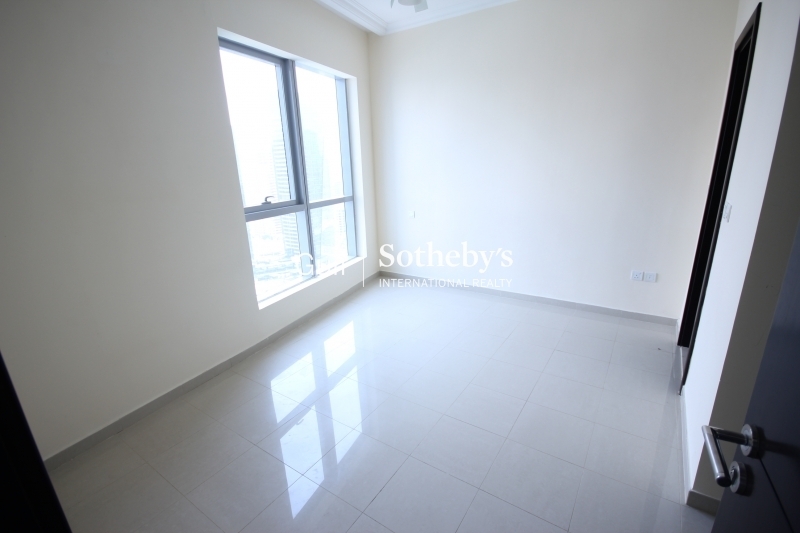 Gulf Sotheby'S International Realty Is Pleased To Present You With This Marvelous Apartment At City Walk. 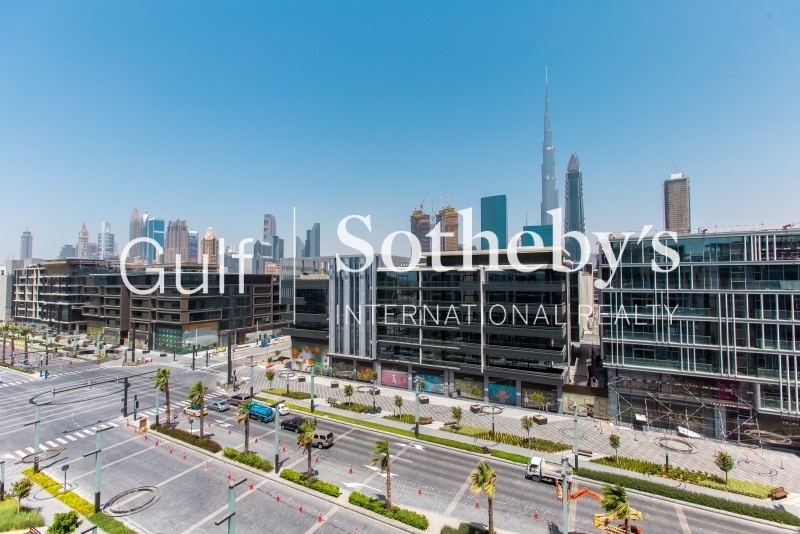 Built By Meraas, This Massive Residential Project Is One Of Its Kind.a New Neighborhood In Dubai, Centrally Located Betweendowntown/difc And The Beaches Of Jumeirah.accessible From Sheikh Zayed Road, Via Al Wasl And Al Safa Road Junction. 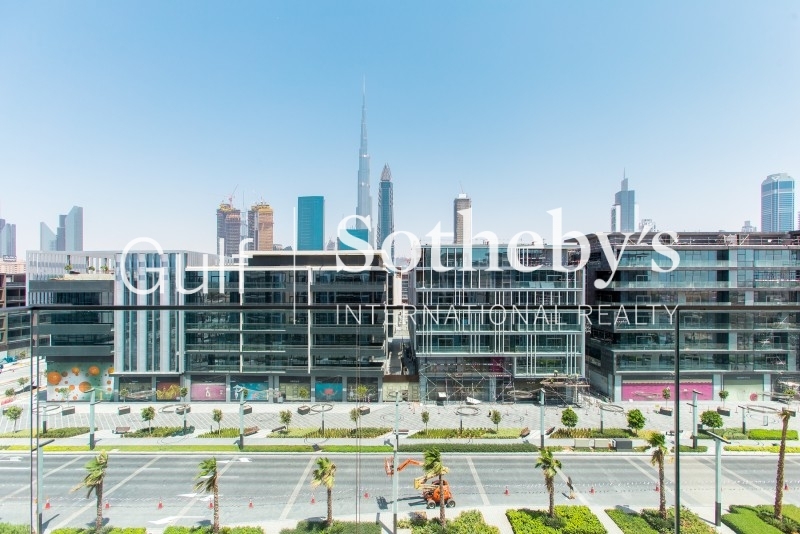 city Walk Is Where The City Gets Together,offering Low-Rise Apartments With Contemporary Design And Brand New Amenities.an Idyllic Venue For Business Meetings And Coffee Mornings, Balancing Easy Going Street Caf Culture With Quality Dining Experience In An Outdoor Setting. 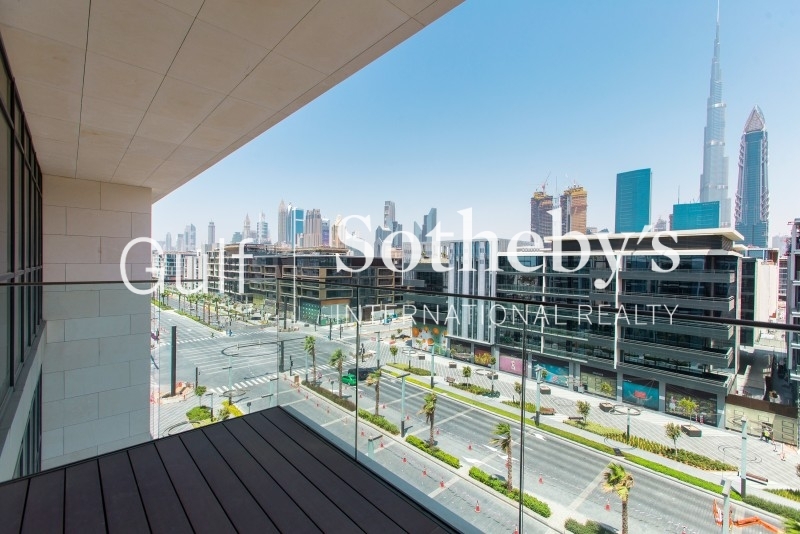 A Variety Of High-End Lifestyle Options In The Retail, Grooming And Wellness Areas Comprising Of Leading International Brands.the Urban Living Concept Is An Ideal Destination Providing The Ultimate Lifestyle Experience With Its Unique Mix Of Innovative Retail Spaces And Upscale Gourmet Venues All Within Walking Distance Alonga Tree-Lined Esplanade And Central Fountain. 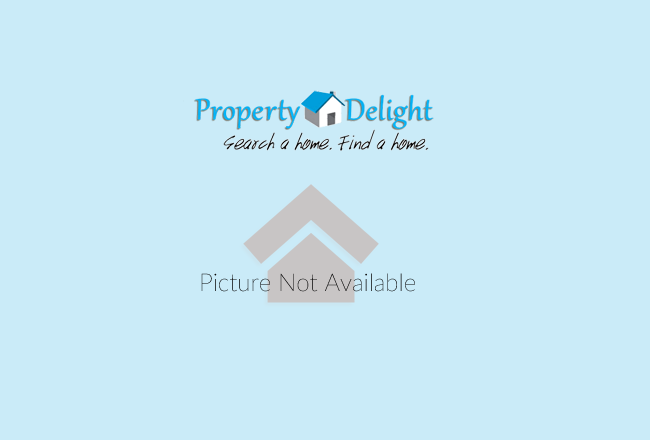 pictures Are Meant As Illustrative Purposes And May Vary Depending On Availability Of Units.